You’re planning the big corporate dinner this year, and it needs to go off without a hitch. 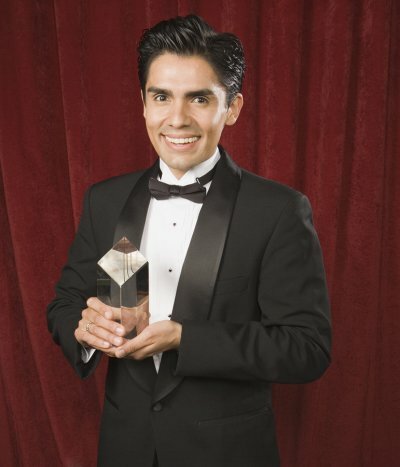 Though it may not seem as important as the venue and theme, don’t forget your corporate awards in Santa Clara . Corporate awards and recognitions can bolster your employees more than good food any day. When your employees receive a custom award , they know their superiors are noticing them and acknowledging their hard work. They’re more likely to give their company even more productivity and pride. Keep these ideas in mind when you’re planning your corporate awards dinner. When you’re creating your awards, sit down with a list of your employees. There are some common awards to give, such as “Highest in Sales”, “Best Team Captain”, and “Employee of the Month”. These are great awards to give out, but consider throwing in some funny awards or awards specific to your company. “Most Likely to Walk in Late”, “Best Dressed”, or “Office Clown” are great comedic awards. If you hit a roadblock, don’t forget to call the trophy store. The associates there can help you create some fun and interesting awards to give to your employees. Along with great and entertaining awards, you need some great entertainment. You could have a local radio station DJ your event, or hire a regular DJ. Or you might hire a local band everyone raves about. Depending on your company or party theme, you could even hire out-of-the-box entertainers, such as fire-breathers, stilt-walkers, gymnasts, or craftsmen. Whatever you use for entertainment, make sure it will keep everyone entertained throughout the event. No one likes it when an event meanders through the night, leaving everyone bored and checking the time to leave. If employees are accepting awards with a speech, try to keep the speeches to a short length. Also, if you have guest speakers, tell them to limit their speeches to a specific amount of time. Hire an emcee to keep the pace of the evening consistent.